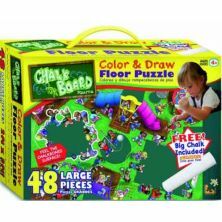 The Lafeyette Puzzle Factory (LPF) is a puzzle and game company based in Lafayette in the United States of America. 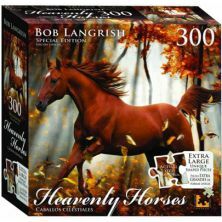 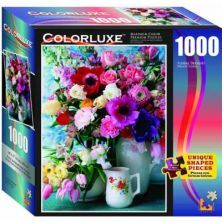 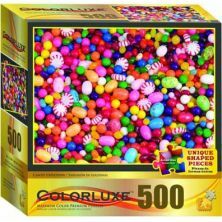 The company brings together over twenty years of puzzle industry experience. 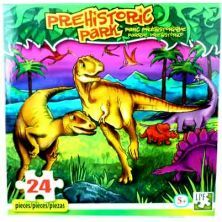 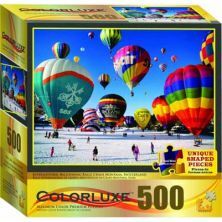 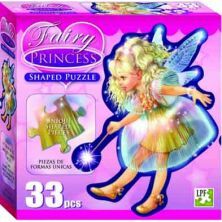 LPF has a variety of puzzles from shaped puzzles, 3D puzzles, panoramic puzzles, holographic puzzles, floor puzzles, mini puzzles and multi packs.